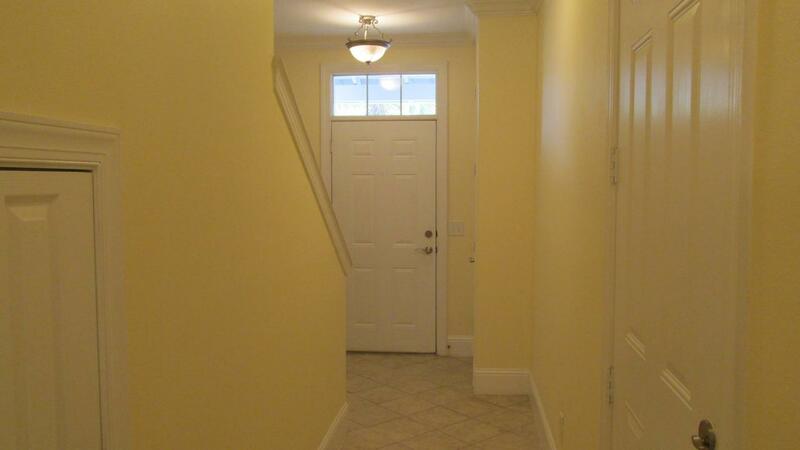 Spacious townhouse is located in Eagle Bay! 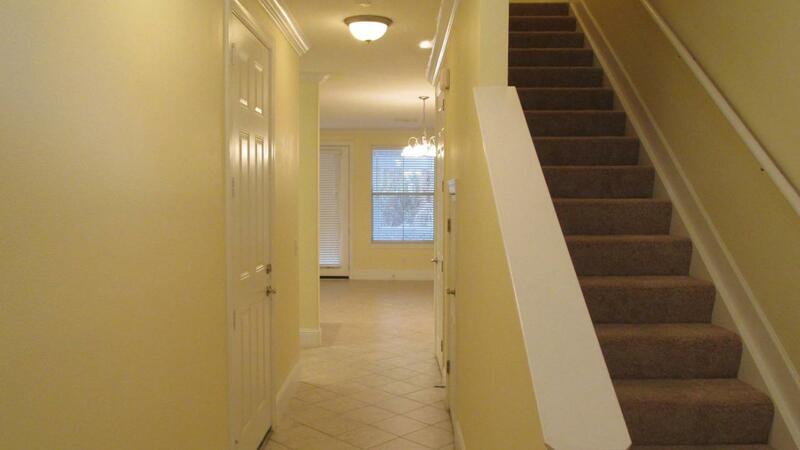 It features 3 bedroom, 2.5 bath unit with tile floors downstairs and carpeting upstairs except for wet areas. Kitchen offers stainless appliances and granite countertops and a built in wine rack. There is a nice size covered patio that overlooks a green area....great for relaxing after a long day. 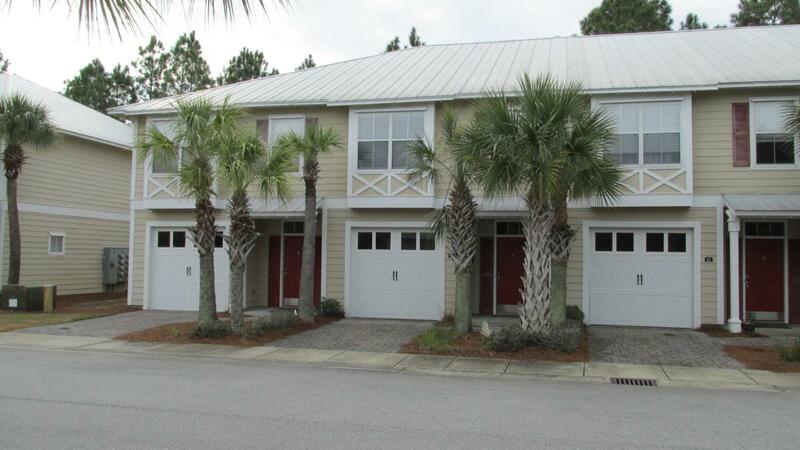 Just minutes to shopping, dining, and beaches of South Walton! 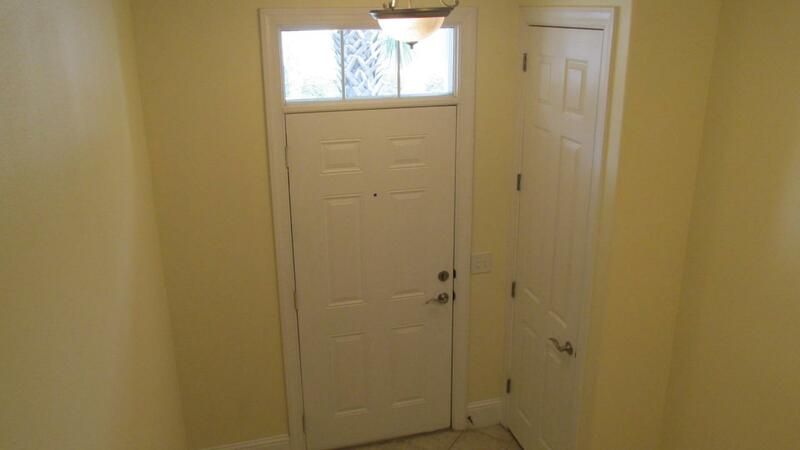 Town home has a single car garage. Tenant responsible for all utilities. Pet under 25 lbs maybe allowed with owner approval.